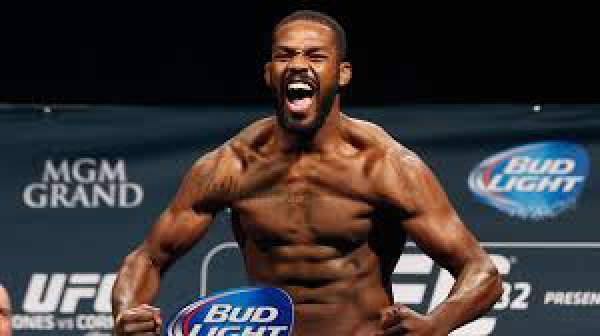 Jon Jones has been the light heavyweight interim titleholder. He has been pulled out from the mega event and removed from the UFC 200 card which is going to be held on this Saturday. The big event is going to take place in Las Vegas. He has been removed for violating a doping test by the USADA. Jones has still got the opportunity to get a full appeal process. However, he will not fight Daniel Cormier for the unified light heavyweight title belt on this coming Saturday, July 9. If Jones failed to prove his innocence in the drug test to happen, then he would face a two-year ban as told by UFC president Dana White. Dana appeared to be blindsided and upset by the news while speaking at the press conference. White expressed feelings in a manner what most would have done after hearing the news. White also said that Cormier felt devastated by hearing the news. There is still a slight possibility for a last minute replacement to face Cormier. White stated that the match could only be scheduled if they could make a good fight. If a good and worthy opponent couldn’t be found, then it wouldn’t be possible to arrange a match. It is going to be tough just with a notice of two days. So, he said that he wouldn’t make Cormier fight at all based on the strength of the total card. Stay tuned for latest UFC 200 news and other sports updates across the globe. Don’t forget to share the news with other fans on the social media sites.